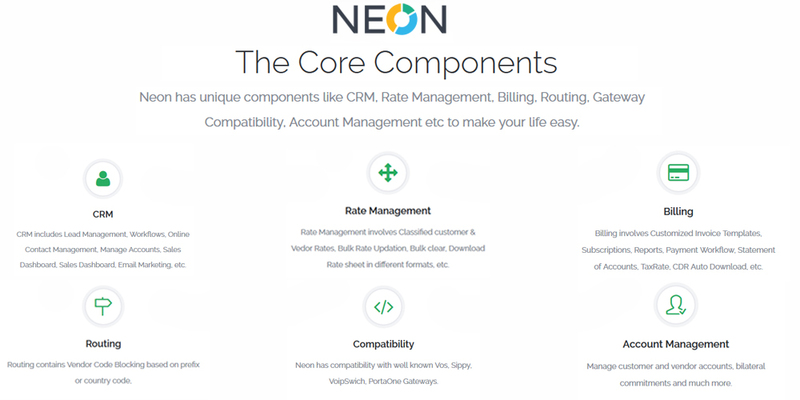 NEON provides various features like CRM, Rate Management, Routing, Account Management, Billing, Api Integrations, Cron Jobs Scheduling and many more. Want to know more about NEON? 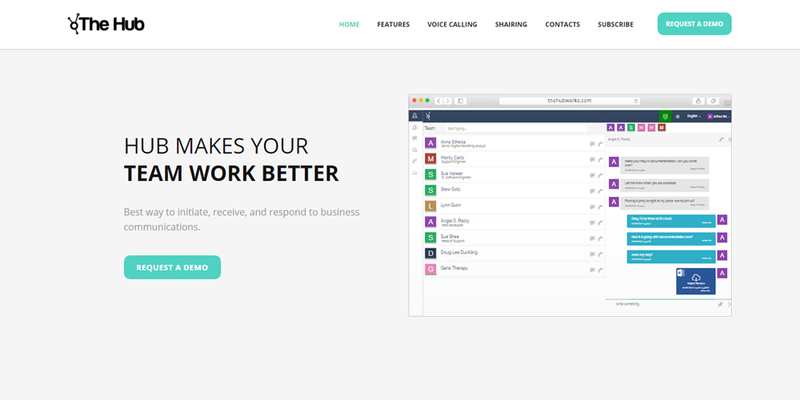 The Hub: A feature-rich web-based unified communication collaboration (UCC) application for all kind of businesses. The Hub supports real-time engagement by integrating voice, video, data, messaging, conferencing, mobility, and more. 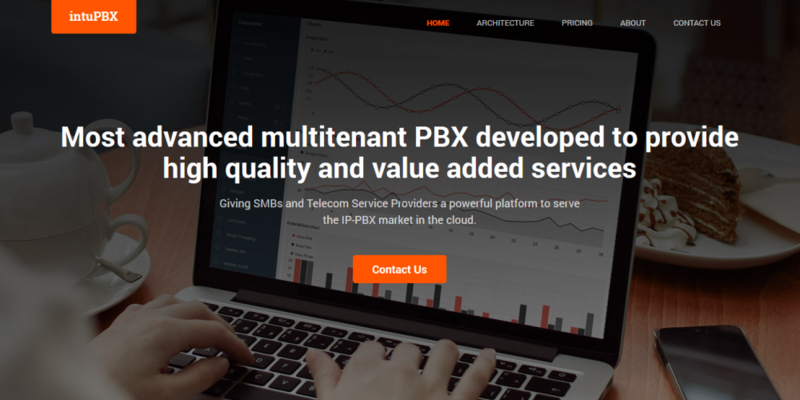 IntuPBX is based on asterisk 12 series (but it is working great also on 11 and on 1.8), but due to the multitenant and multiserver architecture, all the features have been recoded or adapted to the new architecture. Want to know more about intuPBX? Your key metrics of telephone communication in one place. Real time dashboards, reports, charts. Shows real time status updates of calls. Teams can be aware at all times on whether they are working efficiently and keeping up with the call flow. 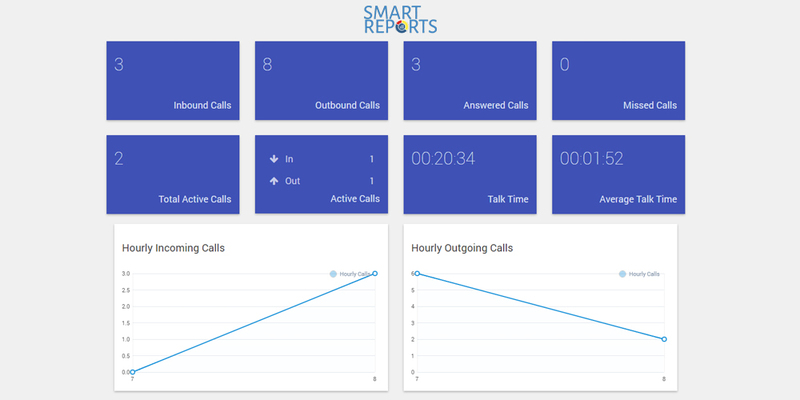 Want to know more about Smart Reports?